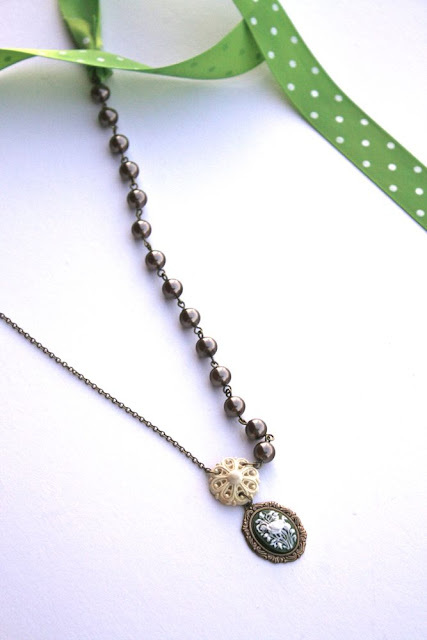 New Necklaces and a BIG SECRET! This weekend my sister and her kids came to town, and we had such a great time working on some new jewelry! She showed me few more techniques, and Paige had such a great time with her cousins! Although I'm still not going to be selling them, there is another way that you can get your hands on them.....but it's a BIG SECRET!! And I'm going to announce it tomorrow!! So be sure to peek back in then! I've been waiting forever to post about it, and I'm so excited for it, I could just do a little dance! Scratch my first comment I just saw big secret and wanting to post for a long time. That and I love new babies! I love secrets!An Ilove your necklaces,and beads,and everything that comes out of yours hands! Disney, these are fab!! I love Frou Frou, Kitschy, and Auntie Em!! Simply awesome!! These necklaces are so gorgeous. I simply love Alice in Charmland and Time in the garden. Very inspiring. You are not selling them, why? Auntie Em, Forest Path & Frou Frou - my FAV!! OOoooh, Auntie Em is my favorite, Disney! 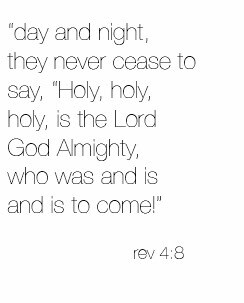 I can not wait for the big news! ...SERIOUSLY.... LOVE 'EM. I guess I am going to need to get busy!! These are fantastic, I love the "Time in the Garden" and "Spring Fling"! You do such an amazing job! Autie Em is my FAV! They turned out great, but I love the Alice & Charmland! New life is my fav...please tell me how I can get it!!! Gorgeous!! You have talent. You need to submit to our Bead Trend Magazine! I LOVE Alice in Charmland. 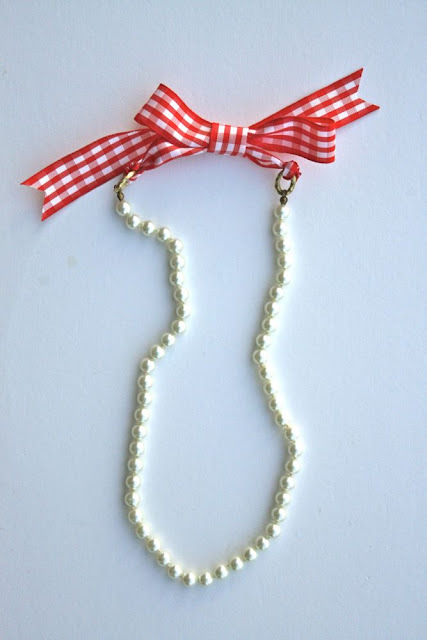 Mainly because I am planning an Alice in Wonderland party for my daughter and this necklace is so vintage and I love vintage, and it's both so I love it! Good job! You're killing us all with suspense! Can't wait until tomorrow!!! Can't say which one I like best, ♥ them all. Can't wait for the BIG secret so will be keeping an eye out. So fun! I love the creativity and the many different styles. Nice work! Oh I love forest path! Such cute names too. 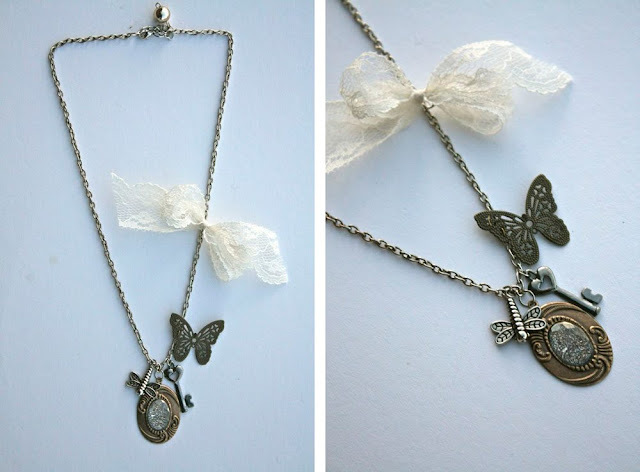 I love the Alice in Wonderland inspired necklaces. I cannot wait to see the new movie and be inspired myself. I am even writing a post about the movie. I will be linking to your post if that's ok! I love your creations! I cannot wait to hear your big secret!!! If you wanted to check out how I linked to you here is the link to my post! Love your blog so much, was happy to share it with my readers!!! Love them all--time in the garden is my fave!! How lovely, I just adore "New Life"- I love the birdies on the branch, you are so talented. Amazing. I love the mix of ribbon and metals etc. LOVE. I love, love love Aunty Em and Forest Path! I am excited they are all so cute. Can't wait to hear the news. 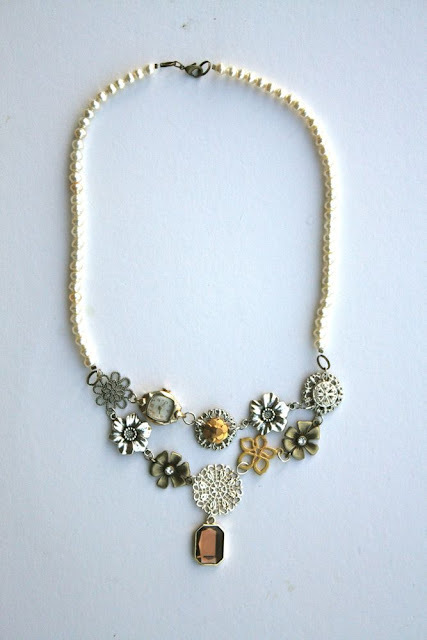 Your necklaces are so beautiful, they took my breath away when I saw them! 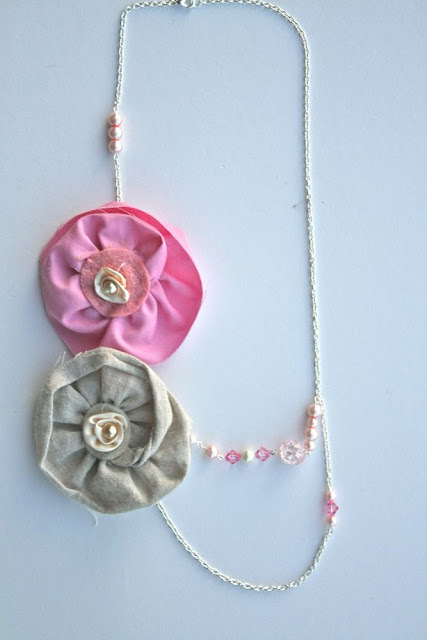 I'm a new mom to a 4 month old little girl & I hope to someday be able to make jewelry like this. You have such a talent! 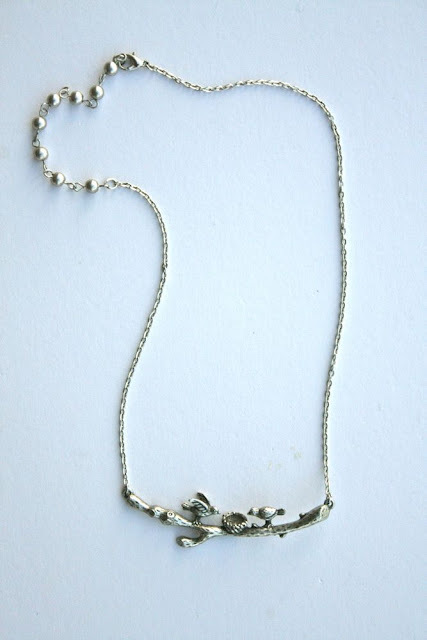 If you do end up selling the necklaces, please please let me know, I would buy all of them in a heartbeat! wow they're beautiful! I just adore forst path and new life. and Alice in charmland and... I can't wait to know what the secret is... It is tomorrow already here in Belgium, does it count? These are so awesome! You have such a talent for this. I love the Auntie Em one. Hello! I don't know if I have commented here yet or not, but I have been reading your blog for several weeks and loving it! Out of these necklaces, I especially like Auntie Em, Alice in Charmland, and Forest Path. Thank you for sharing your work with us! I am super duper excited about this contest!! w00t w00t!! Disney - your blog keeps my creative heart going! Thanks for the inspirations! !